One of the biggest disappointments I always find is when I visit a blog and read a blog post then go to pin it – and there’s no Pinterest image! Sure, I can share it to Facebook but that’s not the same. I like to keep everything in one place and for me and lots of other people, that place is Pinterest. 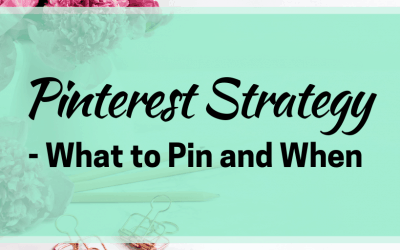 So when there’s no Pinterest image for your blog post, I can’t pin it, remember it and also spread word of your great post to my Pinterest audience. That’s why this post is about why every blog post should have a Pinterest image of its own. What size is a Pinterest image? The 2:3 ratio is the one that Pinterest says is the ‘ideal’ size for a Pin. There are a couple of reasons for this. For starters, most cameras shoot in 2:3 ratio as standard. 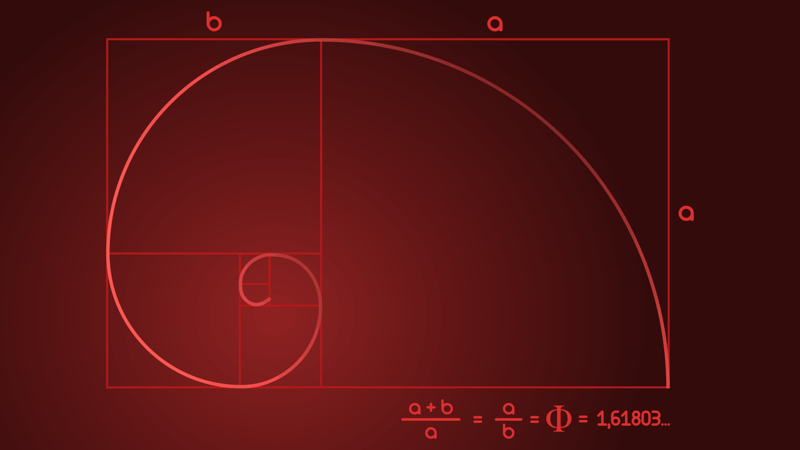 It is also close to the golden ratio, a mathematical idea that was popular with some artists such as Le Corbusier and Salvador Dali. It is also easy to design using the Rule of Thirds when you work in this size. Very long pins have also been popular in recent times, especially with food bloggers. Pinterest did say that longer pins would be cut off in the feed. So this means that you can still use them if you want to but make sure the most important content is in the top one third or half of the pin, so people don’t miss your headline and other important stuff like your branding or website name. Remember some people will only pin if the branding and Pin information match for fear of stolen pins. An image has to be at least 200x100 pixels in order for it to be uploaded to Pinterest. But really, that small isn’t much use unless it is your logo for your bio because it will not grab people’s attention. PNG and JPEG are the best formats for images and sometimes you can upload GIFs. The maximum size for a file is 10MB. You can also upload videos which must be under 2GB and between 4 seconds and 30 minutes in length. Formatting sizes are 1:1 or 2:3 vertical for promoted video pins. You can go for widescreen as long as they are no higher than 1:1 ratio. One of the reasons that people say they don’t make Pinterest images for their posts is that they don’t like the look of them in the content. 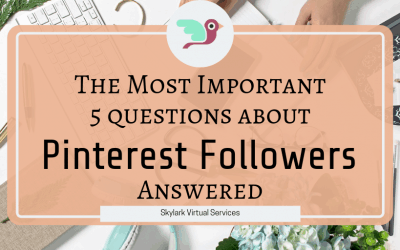 Personally, I tend to put them at the bottom of the post although I’ve been experimenting with a specific sidebar for each post of late and adding the Pinterest image there (where it appears a lot smaller). The easiest way to handle the Pinterest image if you don’t like to see it in your post is with a little bit of code. There were rumours that Pinterest didn’t like hidden pins but in April 2018, there was confirmation from them that they didn’t really mind – as long as the Pin was clearly related to the page it linked to. So it doesn’t even need to have the same headline or use images from the post. Another rumour is that Google doesn’t like hidden images. Spammers often use the code to hide weird stuff on their websites but when all you are hiding is a single Pinterest image, this doesn’t seem to be a problem. Still watch out that the size of the image doesn’t slow down your website, however, as website speed is something Google is very fussy about. When you switch back to the visual editor, the pin should have vanished. 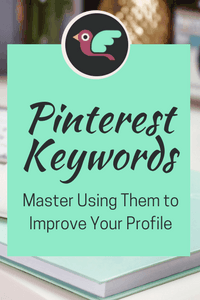 But when you view the post and use the Tailwind extension or the Pinterest extension, the image should be there. You can also use the code to add the pin description. You can also find instructions here on how to speed up the image with a bit more code. Now a big part of a Pinterest strategy for me is making more than one pin. You might sigh at this and think of the extra work but bear with me. For starters, when you create a Pin, you will use your branded colours and styles. But then when you make another Pin, you can use different colours and images. These might appeal to different people and cause them to click. All of these points are featured in the post (no clickbait here) so you can genuinely tell people that this is what they will find when they visit your post, even though the original title is different. And for someone who wants to know why they need to make more pins, that second headline could be more enticing than the original headline of the post. The other reason to make more than one pin is that you will make a different description for each one. And while you will use the main keyword from your post, you can use different ones in the different pins. This widens the chance of one of the pins coming up in a search and generates more traffic for your post. The key to making more than one pin is to have a nice cluster of pin templates to use to easily make multiple pins and save yourself a lot of time and work. 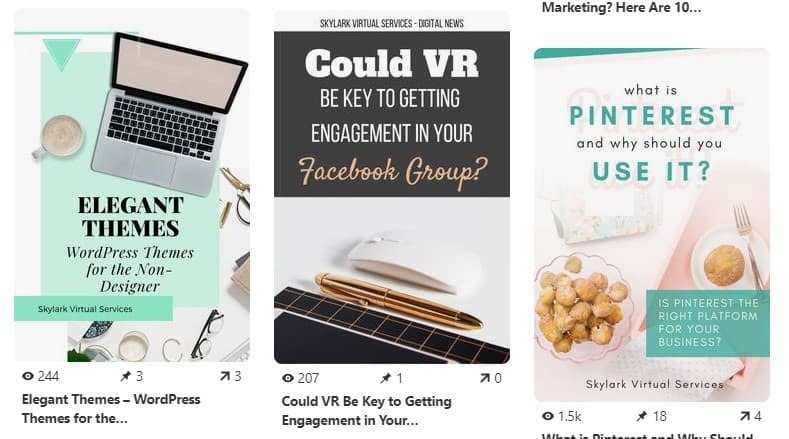 Currently, I use Canva for all of my graphics and I have some brilliant pin templates from some of my graphic designer friends that I can adapt and change as needed to help me make all the pins I need. 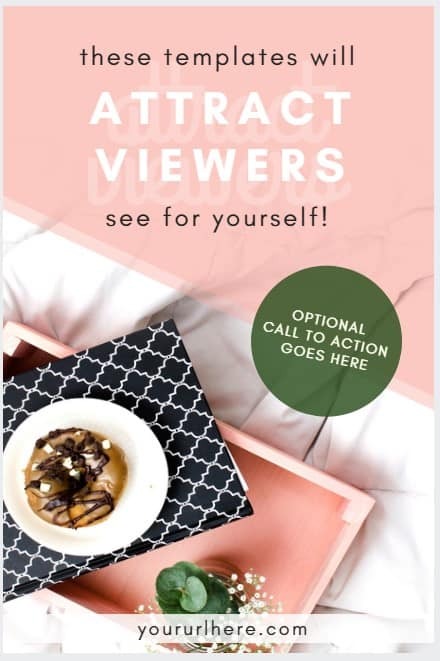 Cecille at The Blog Creative has a huge pack of Pinterest templates that work in Canva and can be adapted and changed just as you need them. Some are brilliant for less visual businesses like blogging because there’s less emphasis on having images or you can use mock-up images on them. 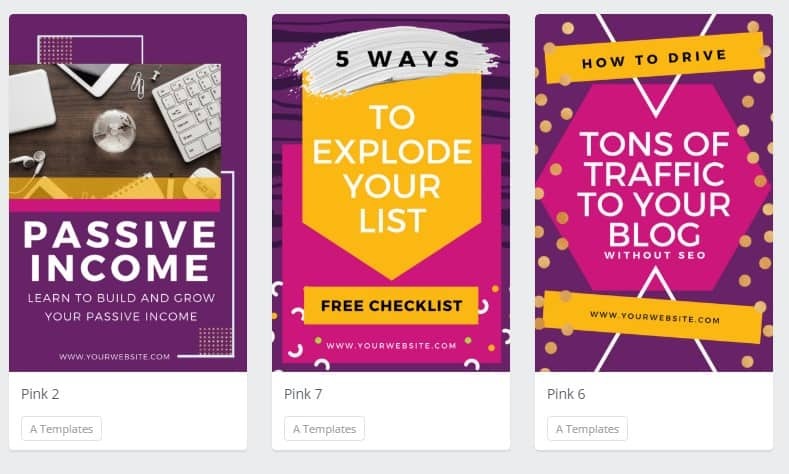 Kristen at Applecart Lane has also released a Pin Template Subscription service where each month you get three new Pin templates to customise in Canva. This means you can quickly build up a library of templates to use in your business and save you a load of time. 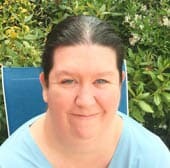 The last point to make is that when you have those lovely Pinterest images in place, make sure you ensure it is easy for people to pin them. Social share buttons are the best way to prompt people – by having them visible along the side of the page, at the bottom or even at the top. This makes it easy for people to pin and acts like a little flag to remind them to do it. Pin it buttons or a simple call to action asking people to Pin for later can work well. Sometimes you just have to remind people or ask them to do what you want, and they will oblige. 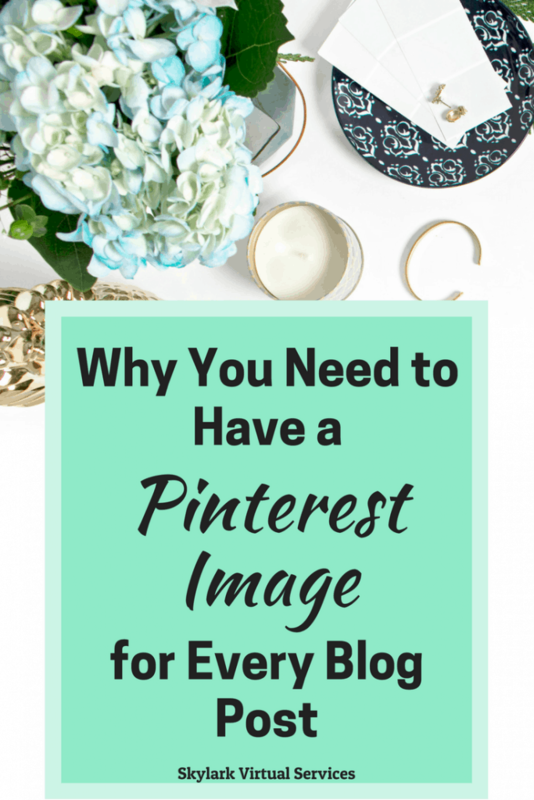 There’s no way to overstate the importance of Pinterest images and why you need at least one for every post. With them, you can spread your content to a huge audience and let them help spread it even further for you. And whether you are a blogger or a business owner, that’s what it is all about – traffic to your site! 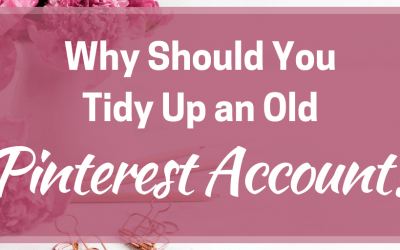 Why Should You Tidy Up an Old Pinterest Account? Let's catch up on social media and find exclusive content!